Of late, there has been an increasing need for services related to Pango forestry management as more and more owners want to maximize wealth through a forest woodlot. According to Pango, a forest management company in New Zealand, it is now possible for private owners of forests to make good money from their private property. This will require professional expertise and experience to come up with an optimal harvesting as well as marketing solution. Not only do the techniques have to be effective but they also need to be safe. The company feels that each forest is different and they have to be dealt with in a different way and this is where the need of a personalized solution is needed. 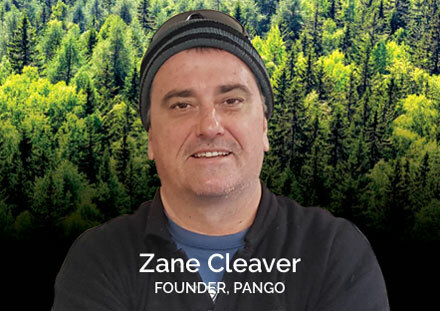 Mr Cleaver said Pango forestry are industry experts and they are of the opinion that forest management is not just about providing a solution, it is about caring for the trees. Managing the woodlot requires knowledge of the market, the latest knowhow, experience with supply chain costs and the organization undertaking the management should also have access to capital. Forests in New Zealand are important not just for making money but also to ensure that the country is harvesting its trees for the future. Many things are involved in creating a perfect plan to optimally manage a private forest property; it is not just about creating a plan for harvesting and marketing. The company that undertakes the responsibility of looking after the property should also be able to present associated risk profiles to the owner. According to Mr Cleaver no forest will be able to yield good profit if there is no plan to cut costs as much as possible. This is the reason why the management organization should have a thorough knowledge about the market so as to reduce the expense and they also need to adhere to the Health and Safety and Environmental constraints. It is very important to have a good forest road infrastructure. Importance should be given to the designing, construction as well as the management of the roads in the forest. The plan should also consist of ensuring that the produce from the forest reaches the final destination without any problems or additional cost. Irrespective of whether the logs are to be sold within the country or to be exported to other countries, proper management is required and this is where experience and knowledge comes handy.